Got mosquitos??? 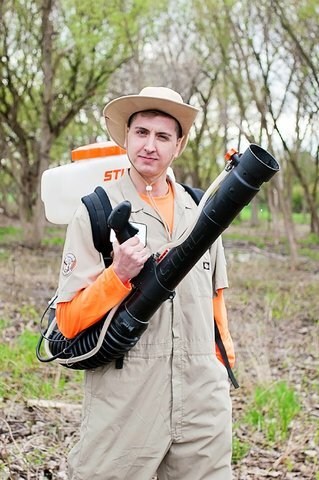 Would you like a mosquito free yard for your party? Contact Inflate a Party before your party/event and we can treat your property to provide a much more comfortable experience for you and your guests.